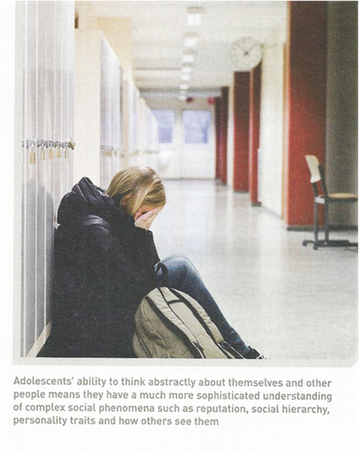 Adolescents sometimes need help sorting out their place in a changing world. Adolescents are very good at contacting their guidance, and can learn to trust their own intuition and begin to trust the world more. A loving connection to your spiritual guide offers a lifetime of connection. A recording of the personalized meditation of the session can be made and taken home.